I found a good The 8th International Conference on Medical Geology at @BagEvent, share it to everyone! 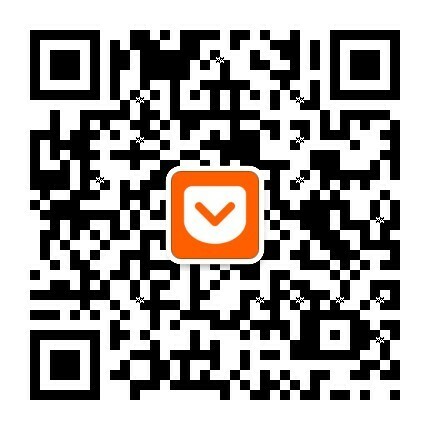 You can share it to WeChat via the Qr code. Financial assistance application was opened to 24:00 April 30 (Beijing time).